Eventually, you are faced with the dilemma of rodents in your home. Gopher Patrol will figure out if you have rats, mice, or both and will then set traps to catch them. Next, we seal openings to stop them from coming into your home. 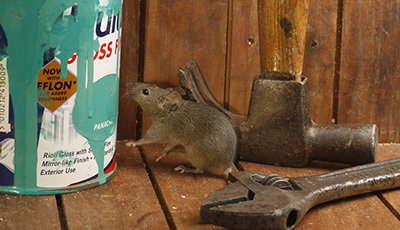 Put a stop to rats or mice in the home for good! Gopher Patrol is the home of the Rat Squad and our skilled rat prevention technicians are experts at rodent trapping and exclusion. Don’t keep paying a “bug guy” to come out to your home every month to just set traps. Call Gopher Patrol and we will put an end to your rodent problems. We will get to the root of your rat problem and stop your rodent problem in its tracks. Rats or mice in your attic is never a fun experience, but our friendly and professional pest removal staff is ready to assist you today with your rodent issues. 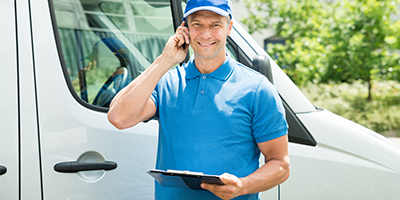 They are more than ready to answer any questions you might have about how we can assist you in removing rats or mice from your attic. 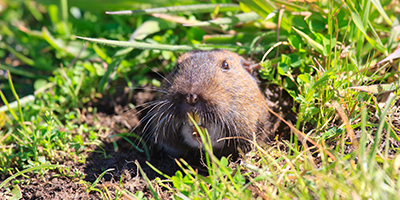 Call us today and get started on your path to a rodent–free home. We also offer attic sanitization, insulation removal, and install new insulation. On some occasions, rats or mice have been left unchecked in an attic for weeks, months, or longer. During that time they are spreading germs and other gross things throughout the attic. Insulation in an attic can quickly become soaked with rodent feces and urine resulting in more harmful germs that can quickly spread throughout the home via air conditioning vents and other areas of exposure. If you think you might have had rats or mice in your attic in the past or currently have a rat or mice issue, never fear! Gopher Patrol, Southern California’s Top Rated Local® rat and mice removal company, can take care of any attic issues that may arise. We will remove all soiled insulation and dispose of it properly, sanitize the attic, and then install new insulation. Call Gopher Patrol today to schedule a mice or rat removal appointment.